Description: The American Peace Society is a pacifist group founded upon the initiative of William Ladd, in New York City, May 8, 1828. 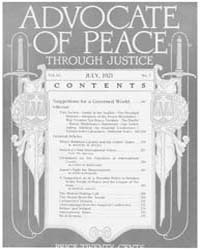 It was formed by the merging of many state and local societies, from New York, Maine, New Hampshire, and Massachusetts, of which the oldest, the New York Peace Society, dated from 1815. 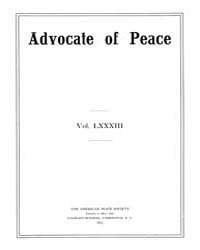 Ladd was an advocate of a Congress and High Court of Nations. 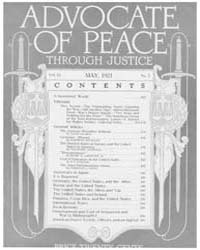 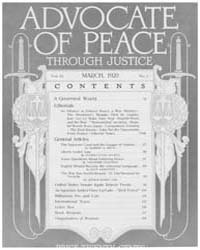 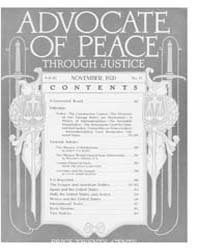 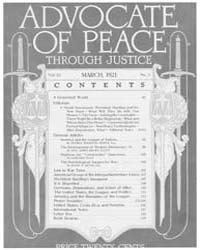 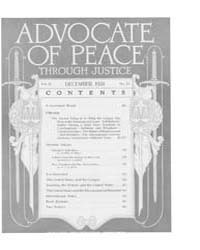 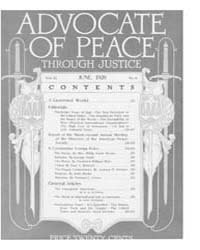 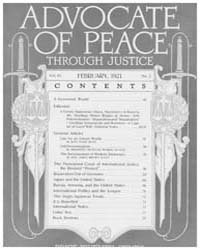 The society organized peace conferences and regularly published a periodical entitled Advocate of Peace.